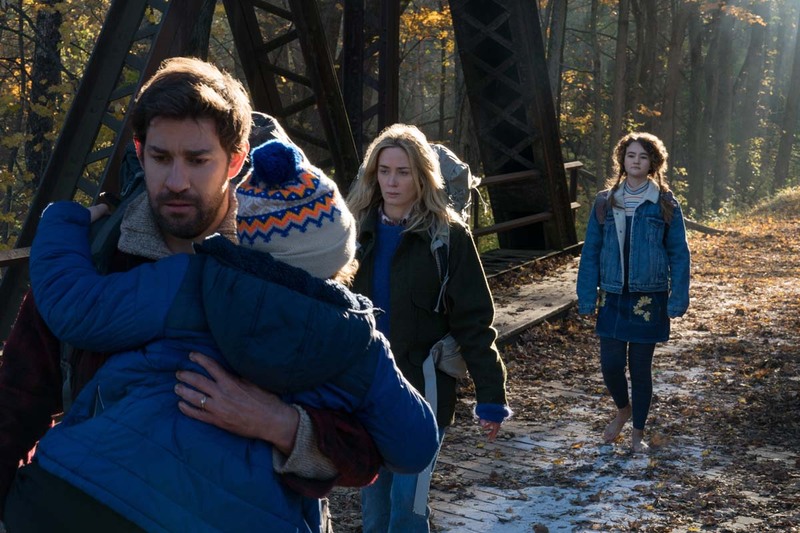 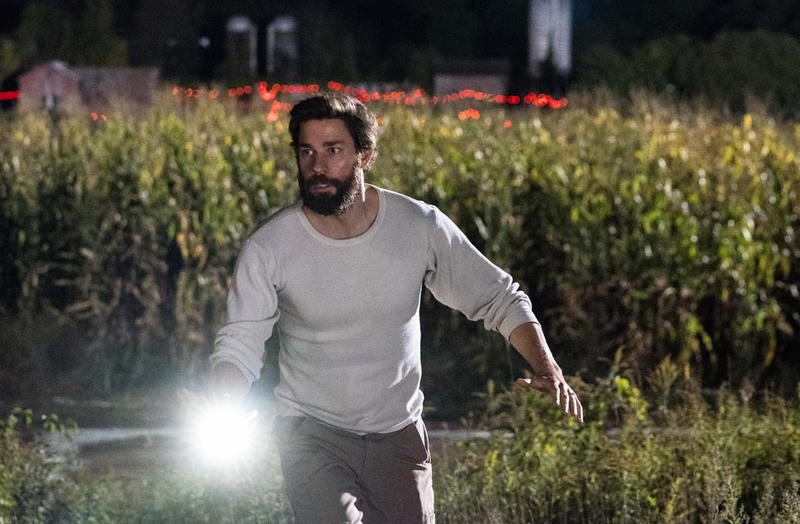 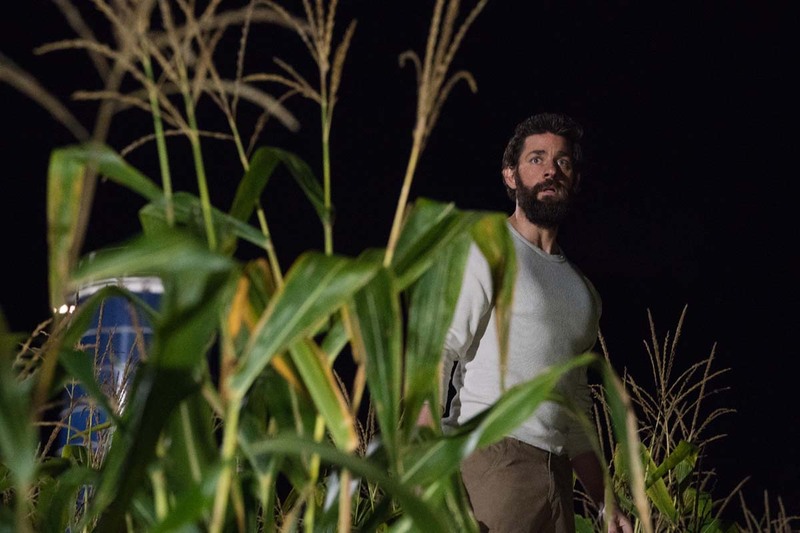 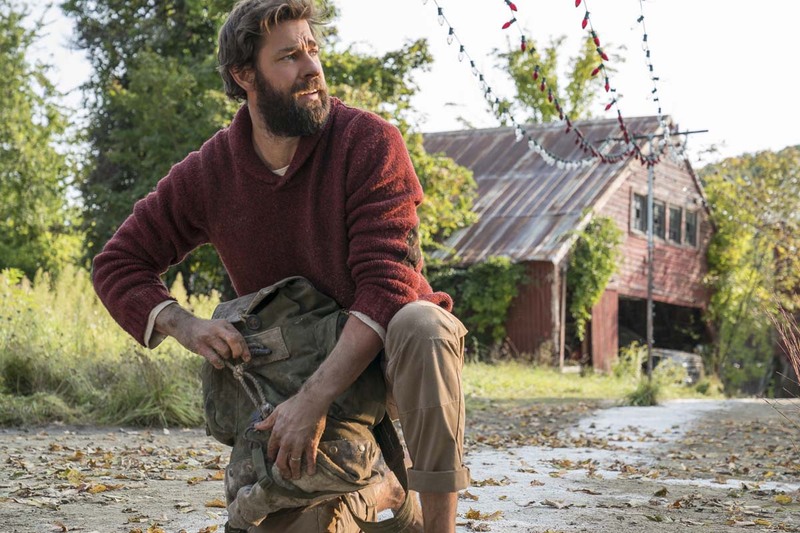 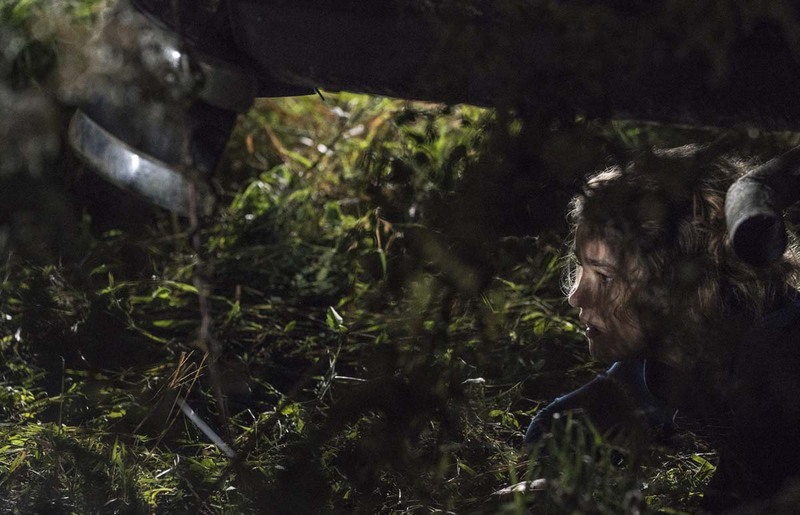 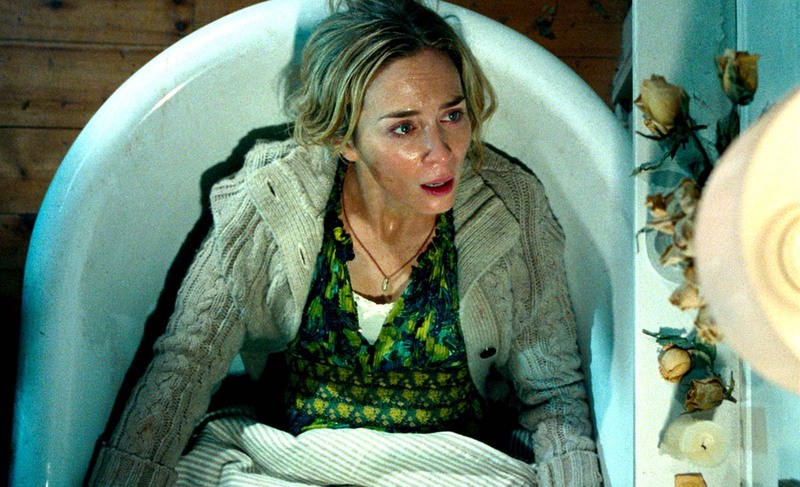 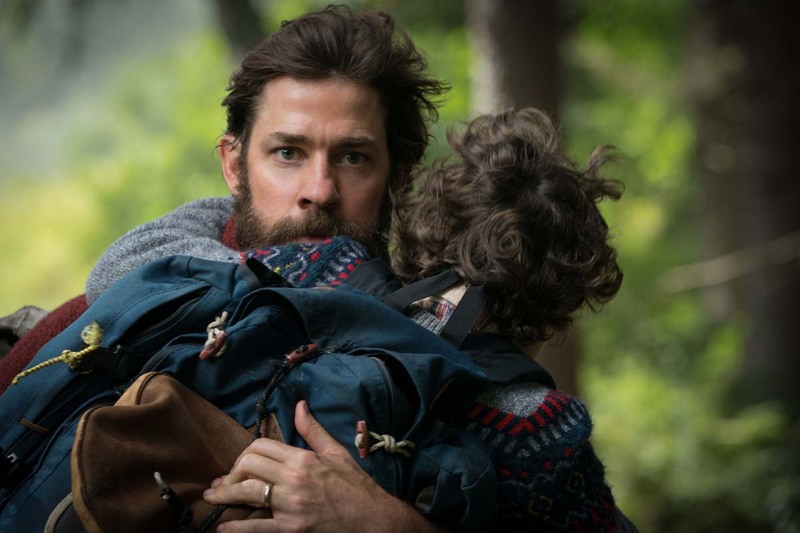 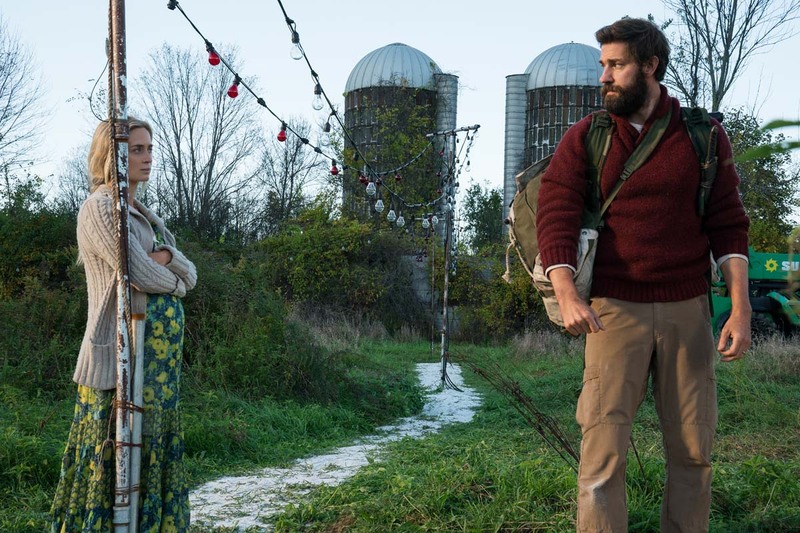 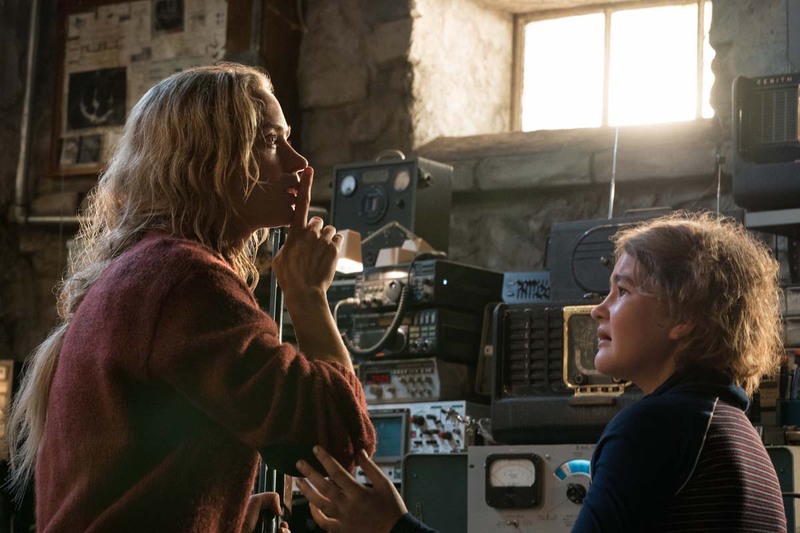 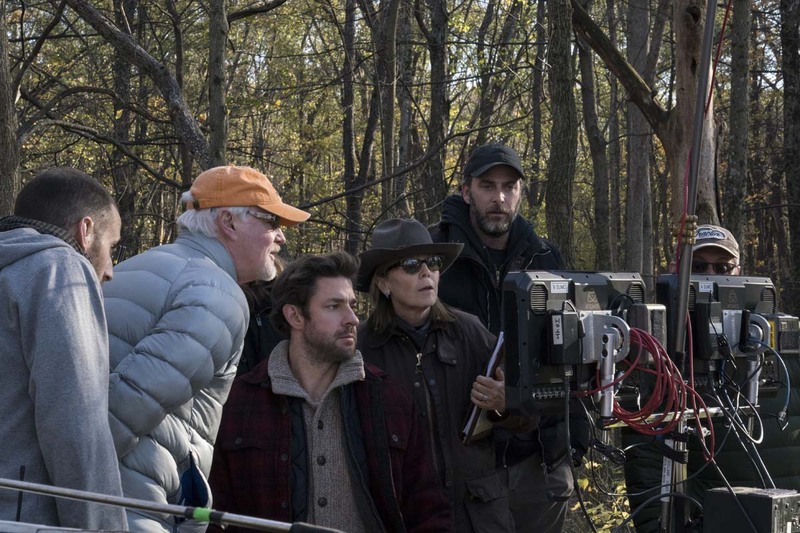 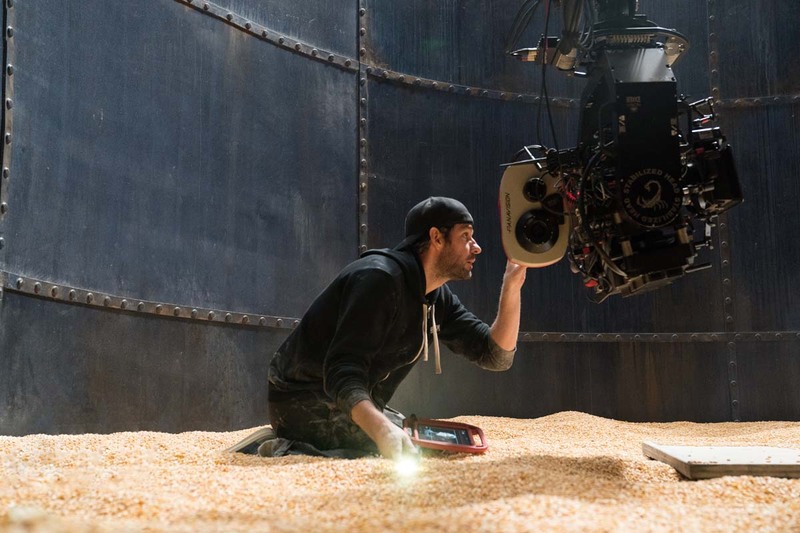 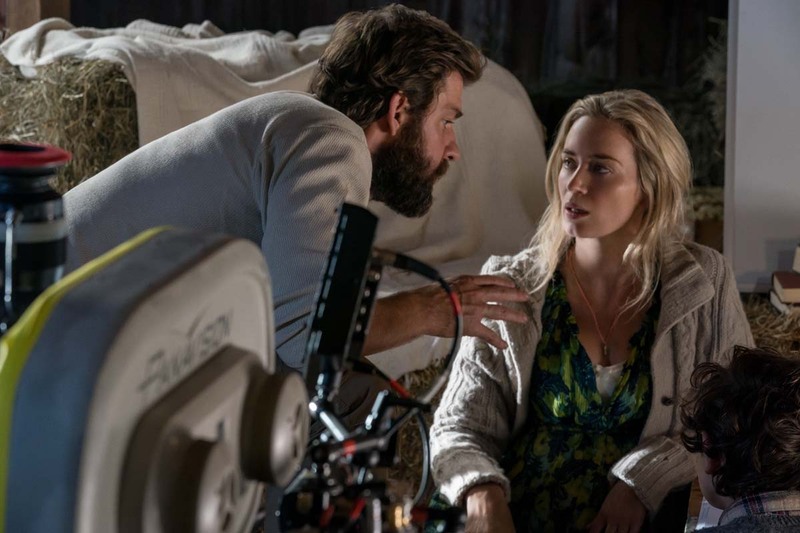 Left to right: Emily Blunt plays Evelyn Abbott and and John Krasinski plays Lee Abbott in A QUIET PLACE from Paramount Pictures. 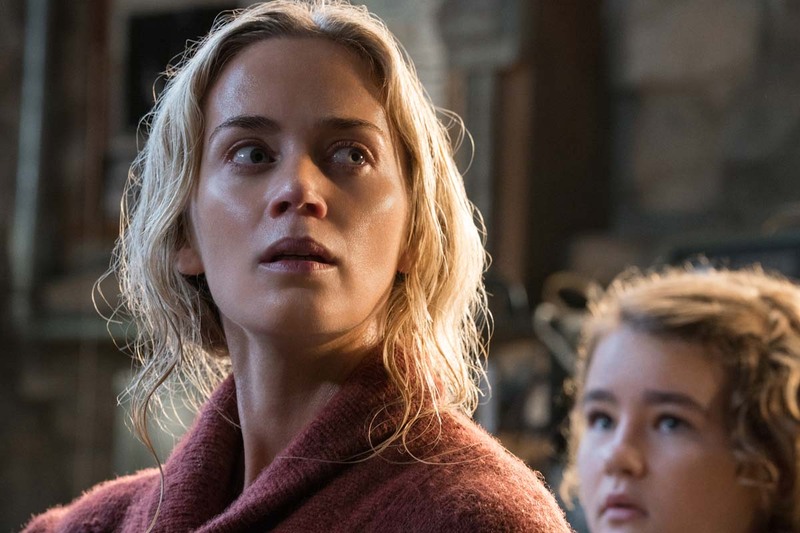 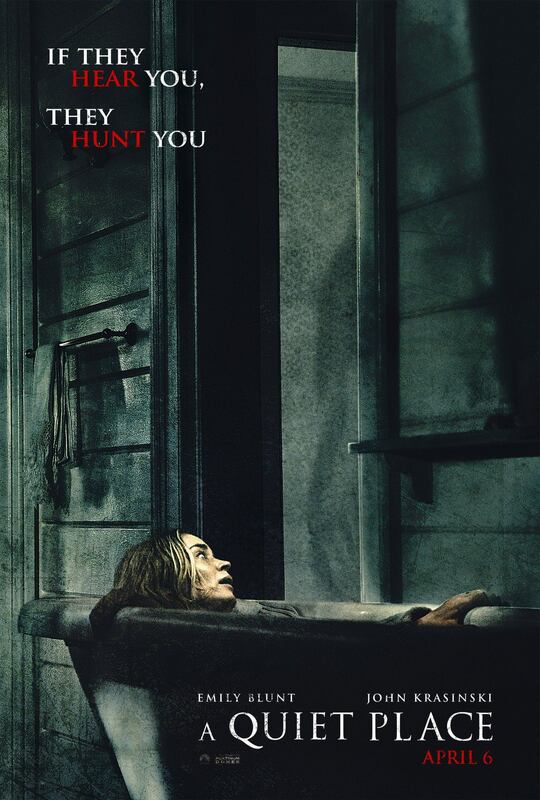 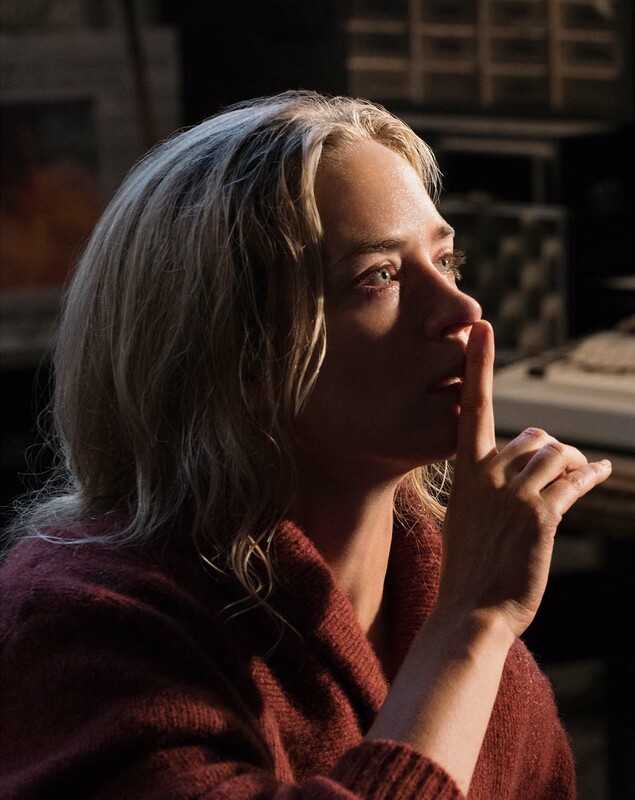 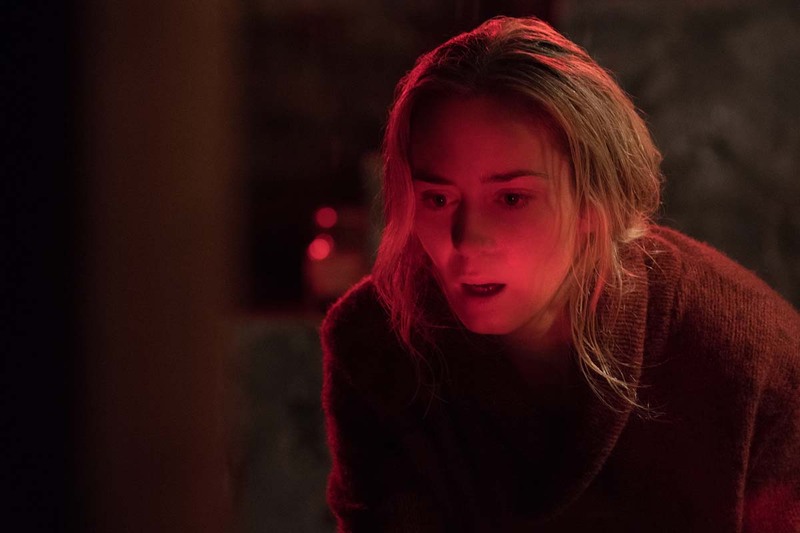 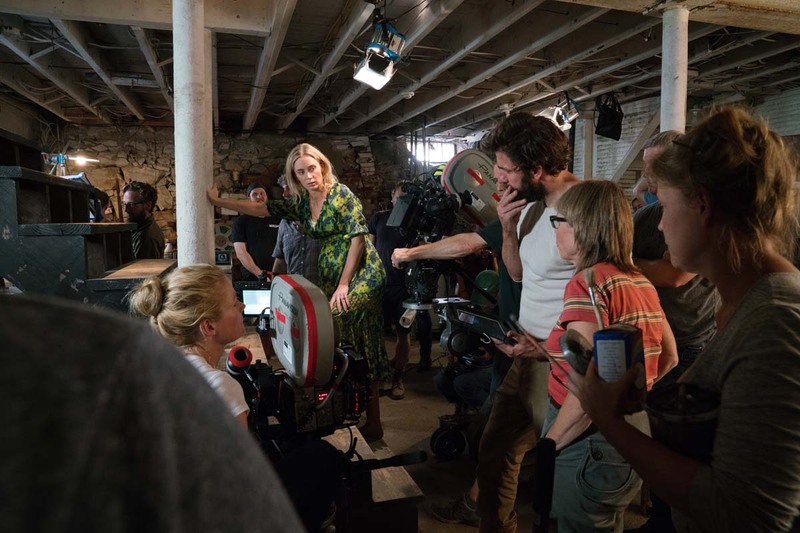 Emily Blunt plays Evelyn Abbott plays Lee Abbott in A QUIET PLACE from Paramount Pictures. 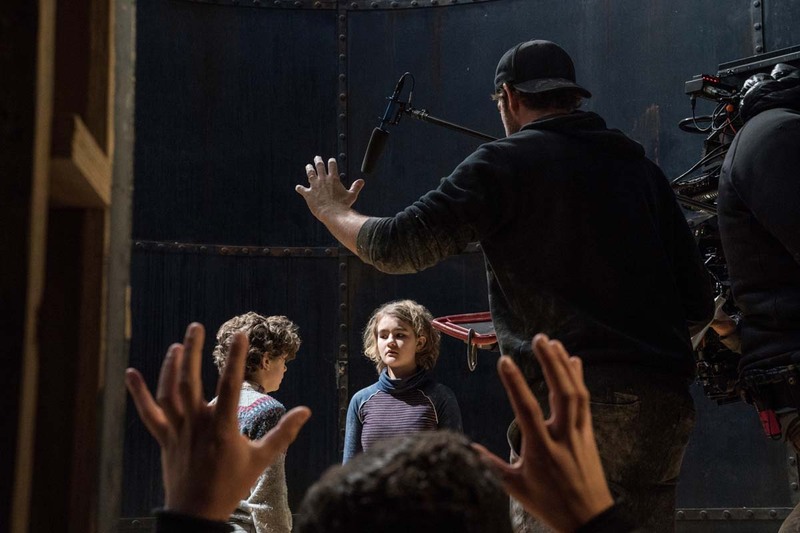 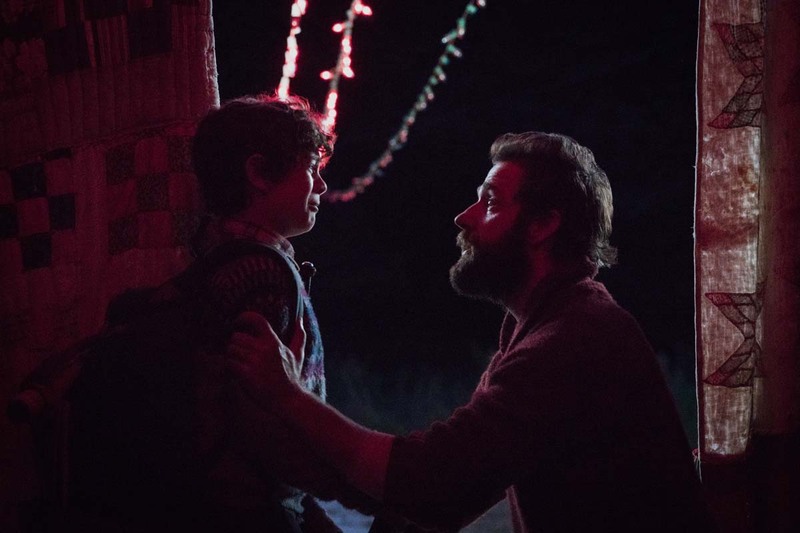 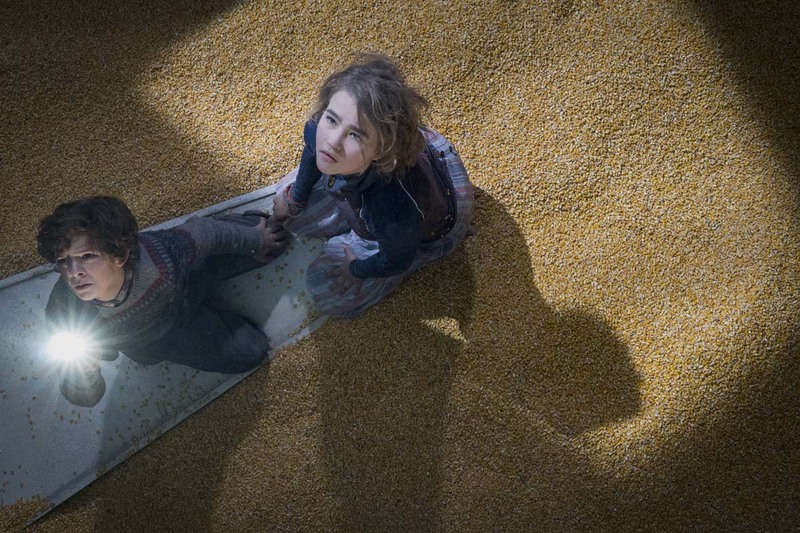 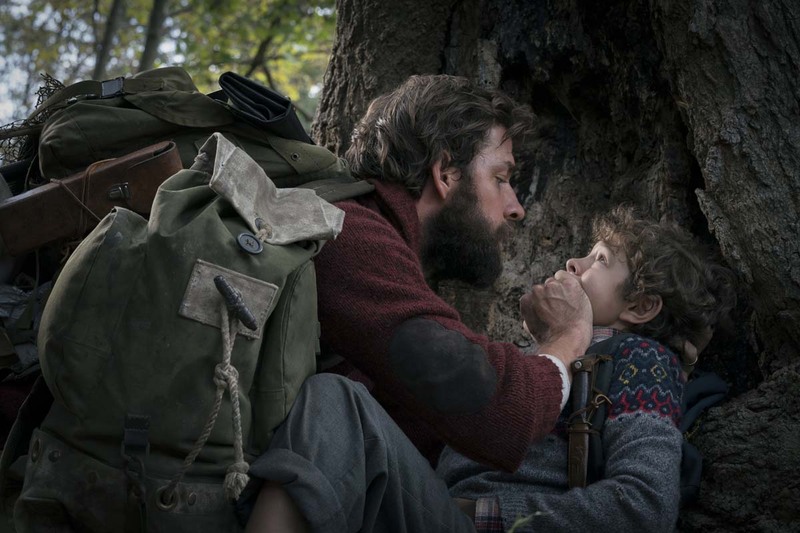 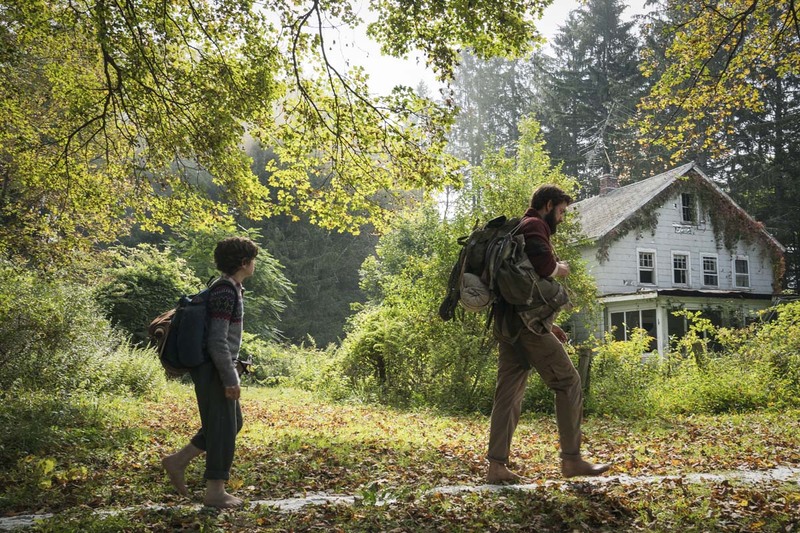 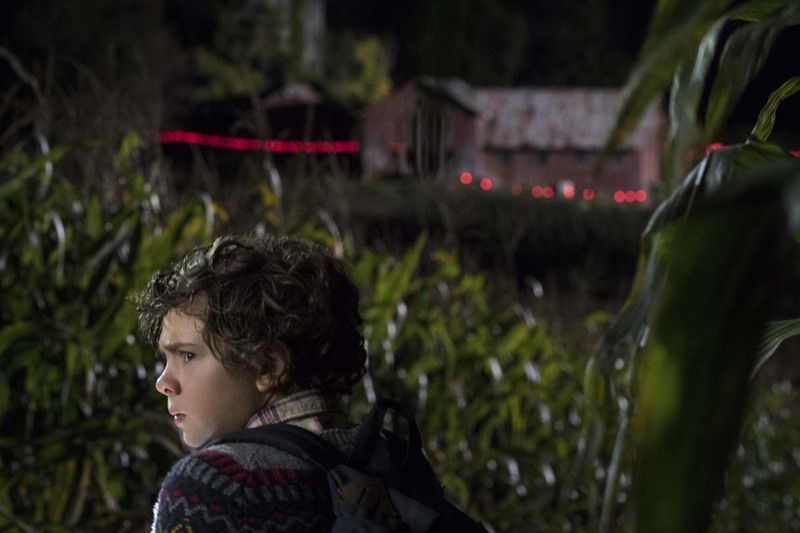 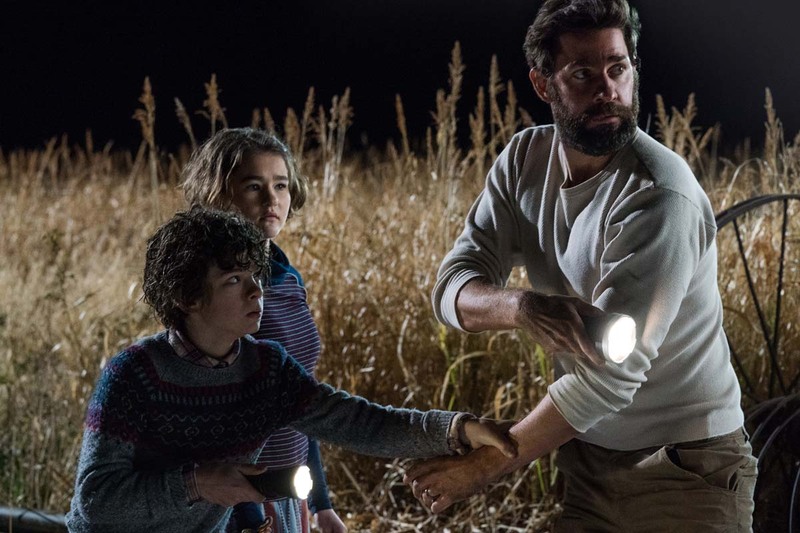 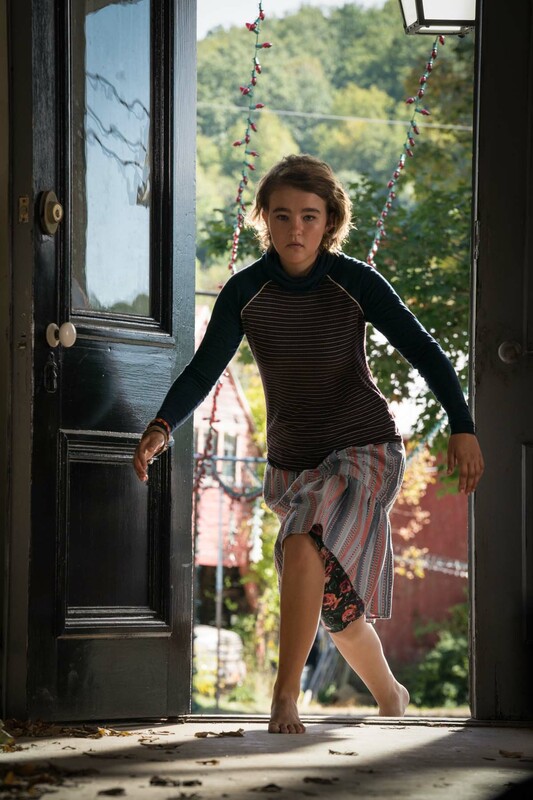 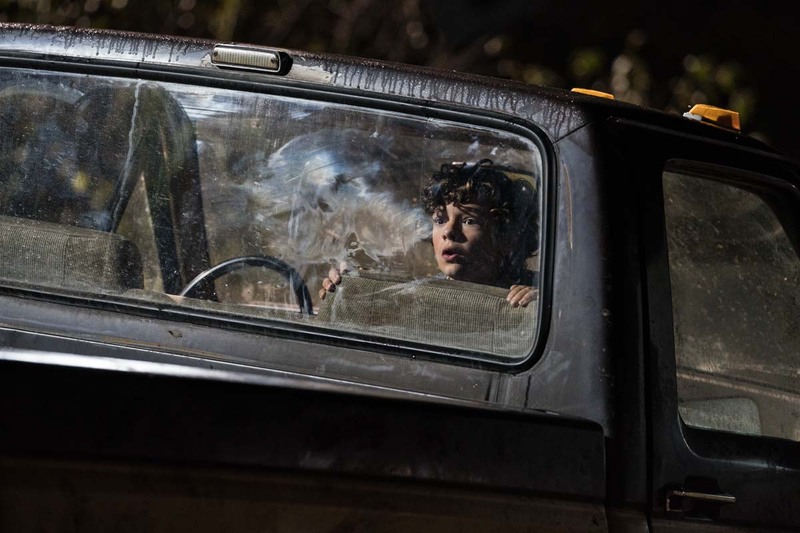 Left to right: Noah Jupe plays Marcus Abbott and Millicent Simmonds plays Regan Abbott in A QUIET PLACE, from Paramount Pictures.